When you’re searching for the right company from whom to lease your next (or your first) Lincoln automobile, your first and only stop should really be Auto Leasing NJ. Our Lincoln leasing deals are the best in the state, our lease rates are the lowest, and our selection is bar none the widest of any leasing agent around! Lincoln leasing from Auto Leasing NJ means never having to wonder whether you might have gotten better terms or a better monthly rate, and never being dissatisfied with the leasing company’s selection, because you’ll know there is none better in the state of New Jersey! 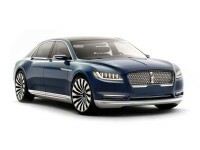 We have every current Lincoln model available for leasing — including the MKS Sedan, the MKZ Hybrid, the Navigator SUV and the MKT Wagon! And because of our industry-transforming all-electronic leasing system, we can reduce overhead costs to the bare minimum, which translates directly into better Lincoln auto lease rates than any brick-and-mortar leasing agent can provide! 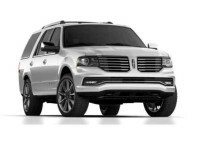 To get started leasing a quality Lincoln vehicle from Auto Leasing NJ, check out our Lincoln inventory page, or give us a call at 609-830-0066 right away! 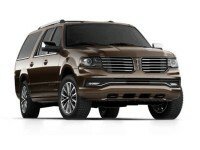 Auto Leasing NJ can offer such incredibly low rates on leasing Lincoln vehicles because we strip out as much overhead cost as we possibly can. For example, leasing agents traditionally have a car lot, somewhere that large parcels of land are available to rent (but is therefore often inconvenient to visit). This car lot requires upkeep and (obviously) has rental costs associated with it. Additionally, purchasing a fleet of vehicles to offer for lease, maintaining said vehicles and also buying new ones every model year is a huge overhead cost for leasing companies. By contrast, Auto Leasing NJ eschews this entire model, taking the entire operation online and dispensing with physical premises, car lots, and even a fleet of vehicles. Instead of having our own stock of cars to lease, we rely on our close-knit connections with quality Lincoln dealerships all throughout New Jersey. 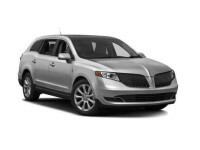 Since we can offer their stock as our inventory, we have a much wider selection of Lincoln vehicles than any single leasing agent in the state! And by doing away with the expensive trappings of a physical establishment, we save huge amounts of money which we pass on to you in the form of low, low monthly leasing rates and extremely favorable financing terms! 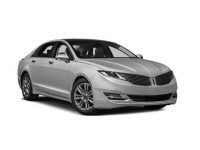 There’s simply no better place for your Lincoln car leasing needs, so visit our Lincoln vehicle page or call 609-830-0066 today! Industry-lowest monthly rates and super-wide selection aren’t the only things that Auto Leasing NJ has to offer! 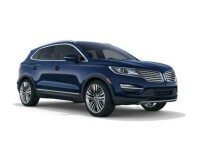 Lincoln auto leasing is also incredibly easy and convenient when you lease from us! Thanks to our online leasing system, you can complete all the steps of a Lincoln car lease from the comfort of your home or office! 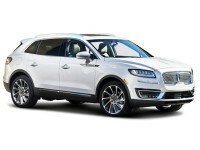 Whether you’re looking for a sedan like the Continental or MKZ, or one of Lincoln’s SUVs like the MKC or MKX, Auto Leasing NJ has you covered with amazing Lincoln leasing deals and direct, free-of-charge delivery straight to your door! Check out our Lincoln inventory or call 609-830-0066 right now to find out just how easy it can be to get a new Lincoln auto lease!